FIVE SKILLS The following skills are meant as things for you to work on to assist your game. 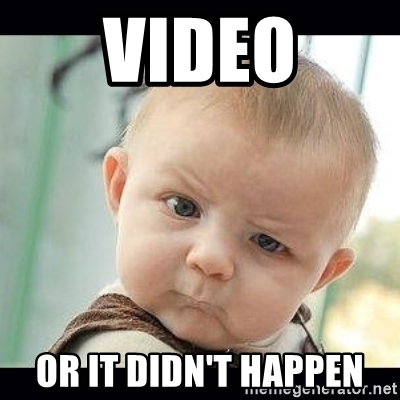 Video yourself successfully achieving a skill below, then email the youtube link or actual video to staff@50allstars.com --- We'll post the top 3 versions right here on this page. Good luck! Ambidextrous Free Throws. 10 straight; alternating.